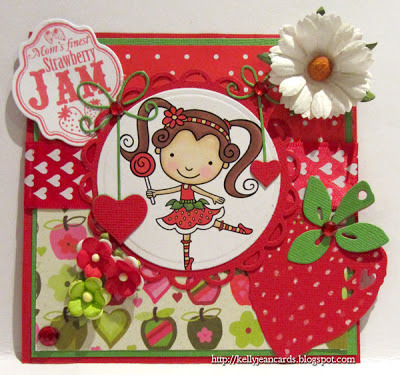 Bizzy Becs Store Blog: Strawberry Love! Hello everyone! Kelly here from the design team and I wanted to share a card I have made featuring one of the cuties from Pink Cat Studio. 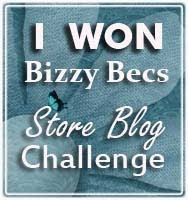 This awesome range of stamps is now available to order through Bizzy Becs! I have coloured her with copics. 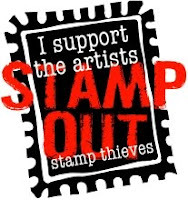 My sentiment is from Whimsy Stamps. I have also used Spellbinder dies and my hearts are a cute die from Memory Box called 'precious hearts'. There is still plenty of time to play along with our latest challenge so come and join in!